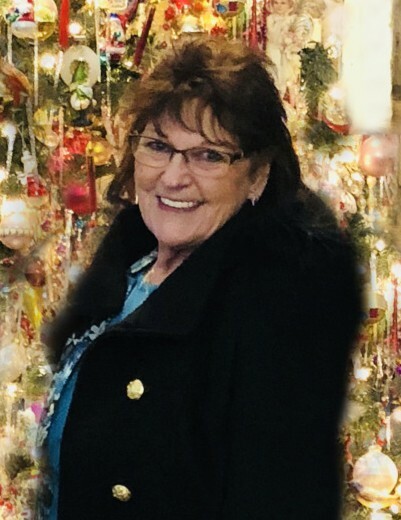 Barbara Ann Browne, 73 of Emmett, Idaho passed away August 22, 2018. She was born November 13, 1944 to Samuel Ray and Lola Mae Wornell in San Jose, California. Barbara was a hardworking, caring, happy and beautiful mother, grandmother and great grandmother. She always had a kind word and beautiful smile to share. It was truly hard to have a bad day around her as her positive attitude and laughter were contagious. Her upbeat personality and loving heart were like a breath of fresh air. She truly loved life and left a lasting impression on all who were lucky enough to meet this beautiful and courageous woman. She is preceded in death by her husband, Jay Browne; sisters, Billie, Thelma, Frankie and grandson, Christopher. She is survived by her significant other John Kerner; children, Cindy (Jim) Gentry, Robin Lander, Leland (Danielle) Silkwood, Daniel (Melinda) Silkwood, Charles (Jennifer) Silkwood and Stacy (Kyle) Brown; grandchildren, Melissa, Kristie, Marcus, Eric, Dustin, Terra, Ryan, Timothy, Meagan, Naomi, Aspen, Jordan, Morgan, Bre, Alex, Emily, Jacob, Joshua, Kylie & Kash; great grandchildren, Isabella, Dakota, Graeson, Samantha, Dezirae, Emily, Cara, Lily, Abby, Talon, Landen, Sawyer, Jykobi, Aiden and Maddox. 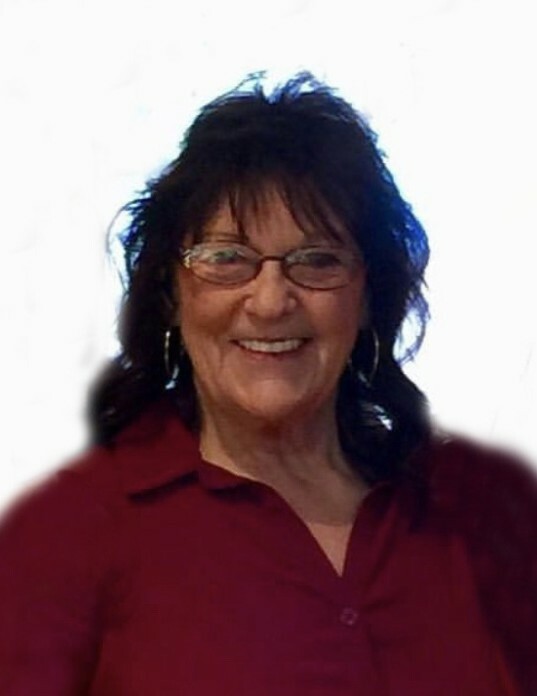 She was loved greatly by her family and will be deeply missed. Services will be held at 2:00 PM on Saturday, August 25, 2018 at Potter Funeral Chapel. Viewing will be held Friday, August 24, 2018 from 3:00 – 8:00 PM. Saturday’s services will conclude with burial at the Emmett Cemetery.